Remote desktop software has many benefits that make it a very good choice for businesses trying to increase productivity without putting more pressure on their staff and other resources. It’s a technology that can help your organization be flexible and fluid in its business processes. But the technology is not without risk. And the prospect of deploying such software, especially in the current climate of security breaches and data hacks, could worry the senior management of your organization. Let’s look at both the benefits and the risks of remote access software and show that the right solution can ensure your network is as safe as possible while reaping the benefits of remote desktop access. The greatest rewards often come with some risks. It’s the same with remote access software. Cyberattacks on business of all sizes are at an all-time high and are a rising concern for business leaders across industries. Their number one priority is protecting their organization’s data from cyberattacks. When it comes to incorporating any new technology, they must question: is it secure? The security risks regarding remote access can be minimized in the same way your organization looks to minimize other IT-related risks. Implementing specific security procedures and protocols will minimize potential risk, like unauthorized access, and keep your data safe. Choosing the right remote access solution can also help minimize risk. Splashtop remote access solutions feature several powerful security features that will make any business leader feel confident in knowing that their data is secure. One of the first big potential remote access risks to offset is your company’s policy surrounding access to the company network. For instance, a lot of companies only allow remote access from certified company devices that can be more easily controlled, managed and locked. However, a lot of smaller business aren’t as stringent with such processes and any device can be used to log into the company network. This can be a problem for your IT team and their ability to monitor access, opening your data to unauthorized persons and malware or other viruses as personal devices won’t be as secure, may use outdated operating systems, or don’t employ strong anti-virus programs. With Splashtop Business Access, you can choose which devices you want to give remote access permissions too. And two-factor device authentication ensures that only the devices you grant access will be access the company network. Cybercrime is becoming more prevalent and attacks are more sophisticated today than they ever have been before. Therefore, you need the latest web protection. For example, web filtering blocks malicious webpages that might contain spyware, malware and other viruses. Filters can also act as blockers based on URL, page type, user or the device they are using. 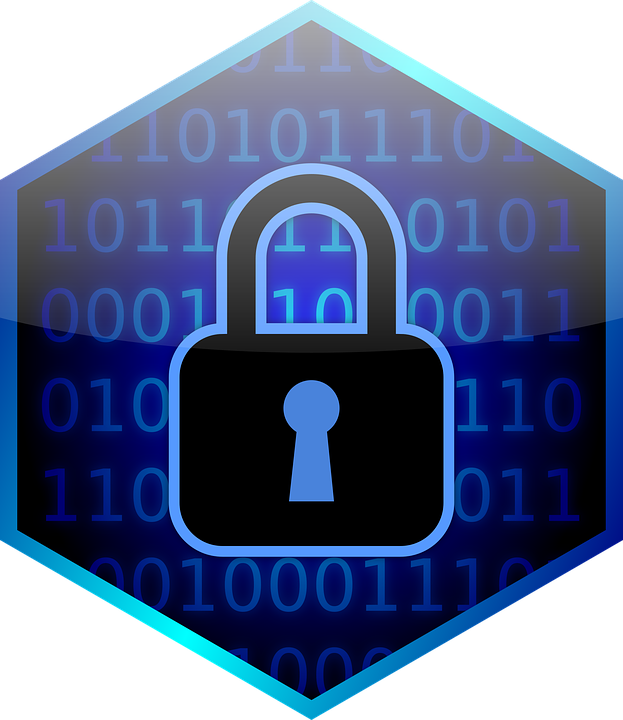 Encryption is the foundation of good data security. Translating your important company data, like customer credit card numbers or other personal information, into another form or code which can only be accessed by those authorized should be a priority for any business looking to benefit from remote access software. Splashtop Business Access uses TLS and 256-bit AES encryption which means that when your team is remotely access their computers, their sessions and information is safe. One of the big threats with the flexibility of mobile access is that devices become quite powerful ports of corporate data. While it’s great for your staff to be able to view and work on important content on the go, it gets tricky if one of the devices goes missing—either lost or stolen—or falls into the wrong hands. Tracking and managing all devices needs to be another priority for your IT team to make sure they have visibility into all connected devices and can spot potential problems before they become full-blown issues. You will also want to ensure devices can be remotely wiped should they go missing. Splashtop Business Access also helps reduce these remote access risks thanks to two-step verification and multiple second level password options. Read more about Splashtop Security Features. Splashtop provide solutions for businesses in all industries, so they can remotely access their own desktop or shared devices that they require to do their jobs. Get all the benefits of a remote working infrastructure for your business with Splashtop’s fast and reliable connections via our high-performance engine and global server.Top-rated remote access software has never been so rewarding! Click here for a free trial of Splashtop Business Access and to see what remote computer access can do for your company. Alternatively, get in touch with us for more information.